charts of PC games. Often, it occupied multiple slots on those charts. this brave new world's potential remains relatively untapped. events around the unsuspecting Truman Burbank, played by Jim Carrey. wherever they go, you'll be carefully watching. Wow, this game sounds good and looks good too! I'l get it. I got this one for Christmas, i love it. I have had it for a while, and I really hate it. 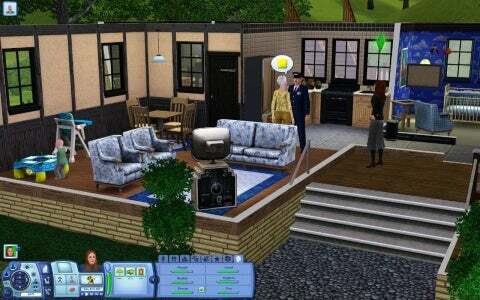 But The Sims 2 was the best. I played Sims 2 but it got really repetitive. It was good for the first few days, but I find most Sims games really repetitive.